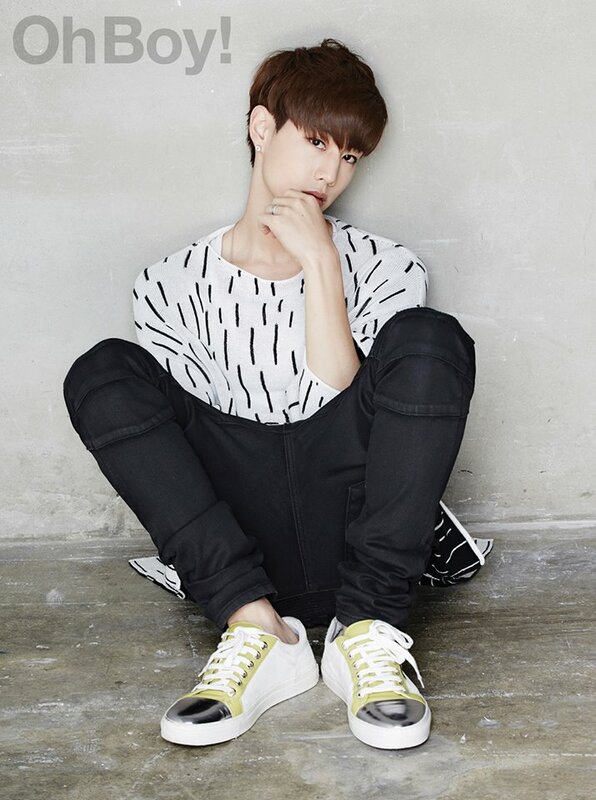 Mark wears Sewing Boundaries‘ Knit Top, ₩218,000. 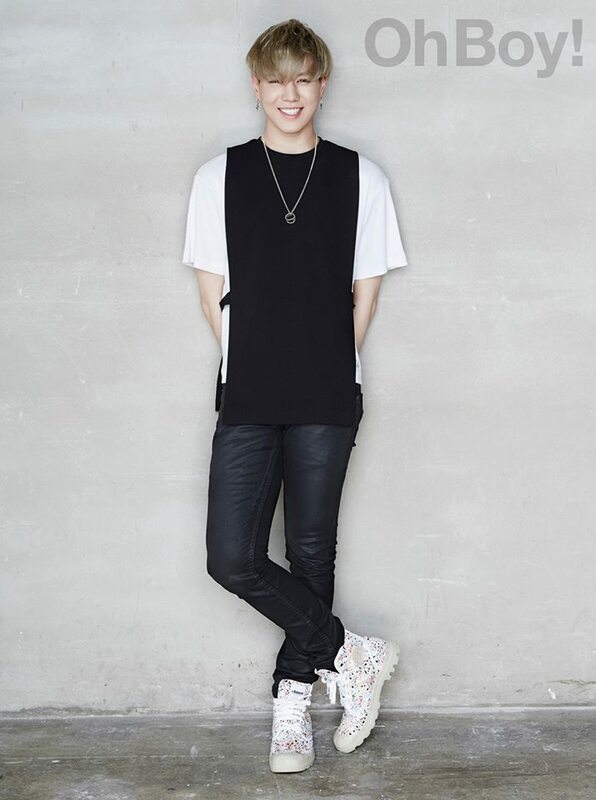 Yugyeom wears Sewing Boundaries‘ T-Shirt with Vest, ₩82,000. He also wears Palladium Atmos Pampa Hi Boot in Glow in The Dark, €156.95. Jackson wears BEAKER X 87MM 6’Slogans Snapback, ₩55,000. 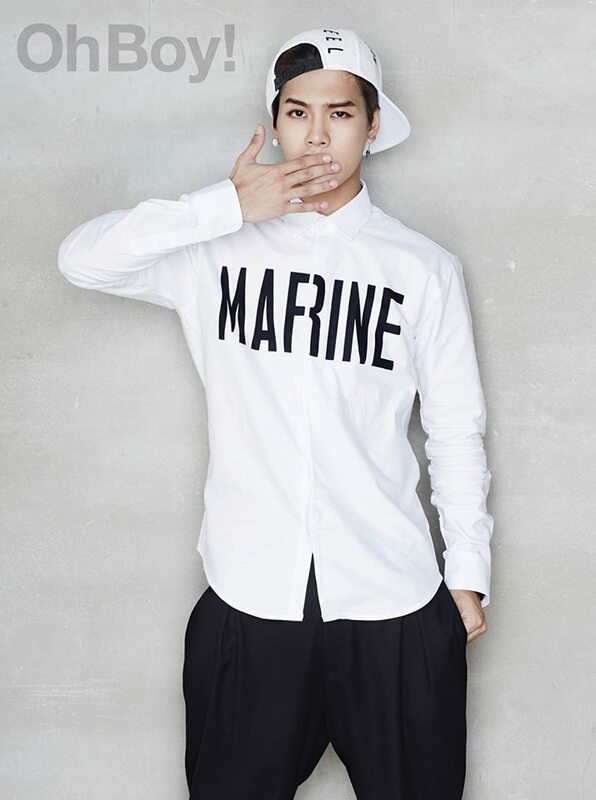 He also wears CHARMS’ Marine Hidden Shirt, ₩88,000.